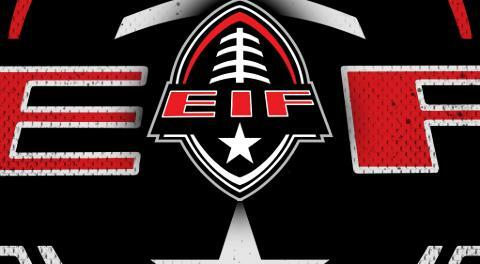 Roanoke, Virginia – Elite Indoor Football (EIF)announces an ownership group led by John Gary have come to an agreement to bring the Roanoke Militia into the EIF. 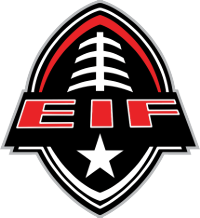 The EIF is a professional indoor football league, whose season runs from March through June, with teams along the southern east coast. The 2017 season will be mostly a building season for the Militia, with 2018 being a full season within the EIF. “I am excited about owning the Roanoke territory within the League. I have begun work so that the real goal of putting a team on the field can be achieved. I thank all of you withinthe EIF and look forwarding helping grow the league”,stated Gary.